For over ten years we have been collaborating with businesses. Because of this we are able to provide new, inspiring and meaningful education. This collaboration is not a side issue or noncommittal. Because of involving these businesses intensively into our education, the curriculum becomes meaningful, both for the student as for the teacher. And eventually also for the businesses. We are proud of this successful way of collaboration and wish you pleasure reading this overview of our Partners in Education. 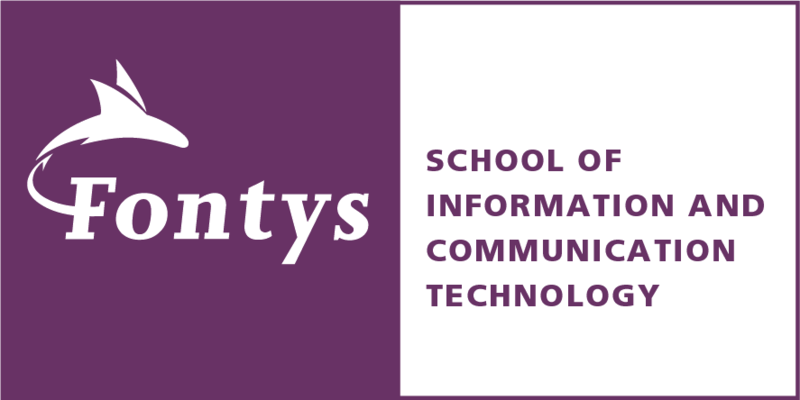 For Fontys University of Applied Sciences, School for ICT (FHICT) the development of the student to a professional for the job market is central. Besides offering a high quality education it is of the utmost importance a student becomes intensly acquinted with the world of business during their education. That is why FHICT for years now has been working with the professional field of the education. These are long lasting relations in which FHICT introduces businesses to their future employees. The businesses show to the students what it is like in the professional field. For the professional field it is important enough ICT students graduate with an education that connects with the professional field. Because of a good cooperation with the businesses students receive actual and challenging education and companies can show them the newest technologies. FHICT would like their students to be properly prepared for working life after their education and are able to apply the theorie directly into practice. From experience it shows non are better equiped to do this than the professional field. Watch this video of a visit from our students to Partner in Education DAF. On Thursday, April 11th, we welcomed some new Partners in Education (and a Friend in Education, a partner involved in our education, but not in the primary process). A few partners were also present who, after successfully cooperating for a number of years, extended their previously signed covenant for the next four years. Welcome everyone! Cheers to a succesfull collaboration! 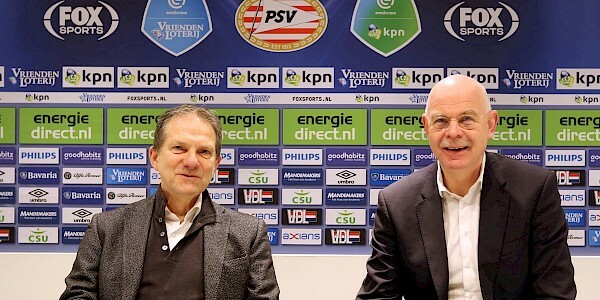 Toon Gerbrands, managing director at PSV, and Ad Vissers, director Fontys School of ICT, have signed a convenant in the Philips Stadium last Thursday. 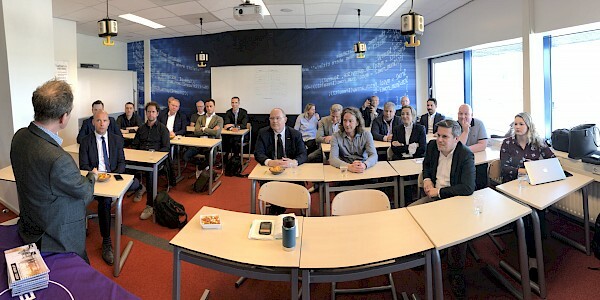 After a succesfull pilot students of the minor Data Driven Business Lab (DDBL) will also start working for PSV the next period. In addition, both parties are investigating which ICT-related processes a win-win situation can be realised. If you have questions or remarks about Partners in Education, please contact us or download the brochure.